Potatoes… Mmmm. Characteristic on Thanksgiving menus or Sunday tables. 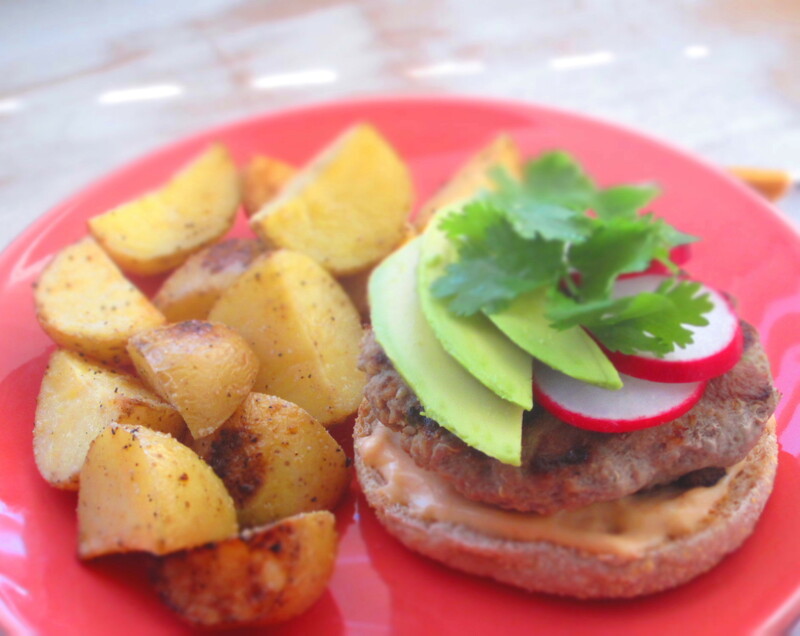 Here are two fantastic healthified spud dishes. It’s almost automatic for me to toss rosemary with any potato I cook, but if not a fan use parsley or any other seasoning you fancy. The first one up is a roasted version. Flavor to the max and so simple. 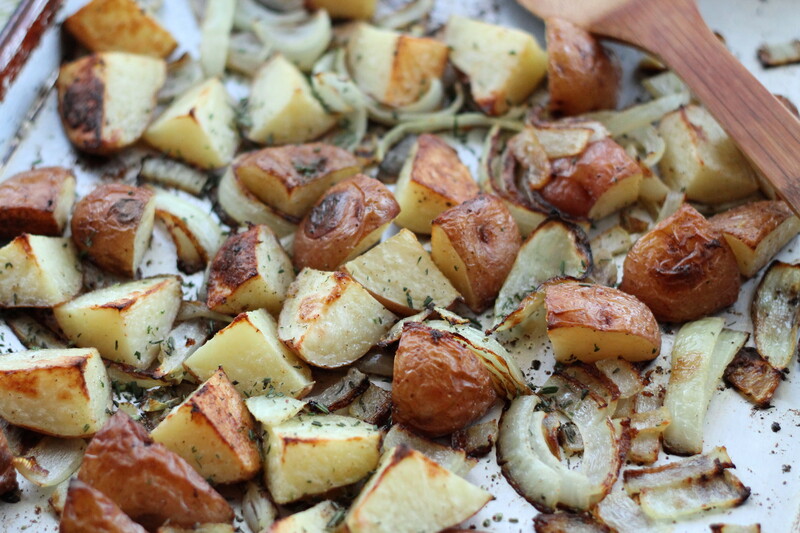 As vegetables roast tossed in olive oil the onions crisp as well as the outside of the potatoes. Once you bite through the crisp exterior you’ll be greeted with creamy potato deliciousness inside. I made this recipe at a healthy cooking class I taught a few days ago and it was a hit! 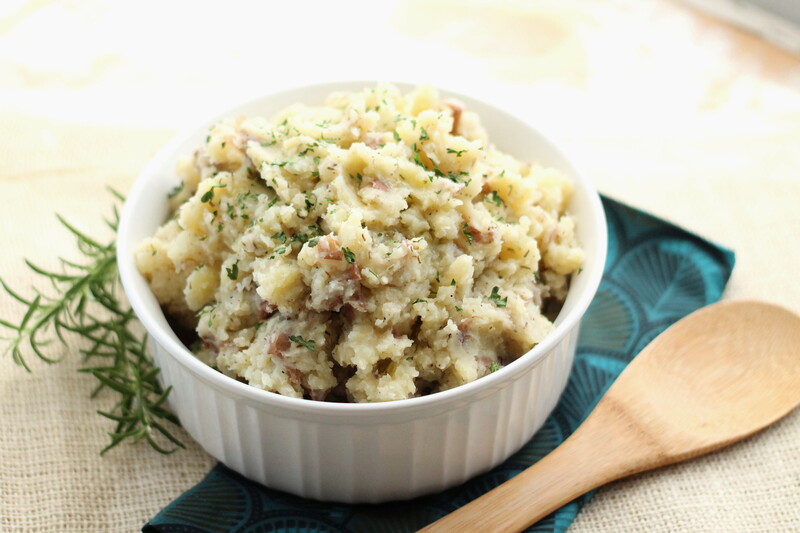 Second up is everyone’s favorite, the mashed variety. I like mine chunky so I “smashed” them, but feel free to whip with an electric mixer, you may just need to add more liquid (chicken broth or milk). Skin on potatoes is how I roll. I’m not much of a peeler and it’s a huge time saver, but by all means peel if you prefer. If not a dairy free eater deviate and mix in some fresh Parmesan cheese, real butter for olive oil, light sour cream or softened cream cheese. And don’t forget the rosemary. 1. Preheat oven to 400 degrees F. Spray a large rimmed baking sheet with cooking spray. 2. Cut potatoes into quarters or eighths depending on size and cut onion lengthwise into thick slices, leaving intact. Place potatoes and onions on prepared baking sheet; drizzle with olive oil, garlic, salt, pepper and toss with hands to coat. 3. Roast in oven for 15 minutes, turn with a spatula and continue cooking 10-15 additional minutes until golden brown and crisp. Sprinkle with rosemary, extra salt and pepper if needed, and serve. Serves 6. VARIATIONS: Use butternut squash or sweet potato with, or for regular potatoes. *Gluten free option: Use GF chicken broth. 1. Boil a large pot of water. Add potatoes (unpeeled or peeled, whole or halved) to boiling water. Boil 25-30 minutes or until tender and fork inserts easily. 2. Drain cooking liquid and add warm chicken broth, olive oil, garlic powder, rosemary, sea salt and pepper to cooked potatoes. 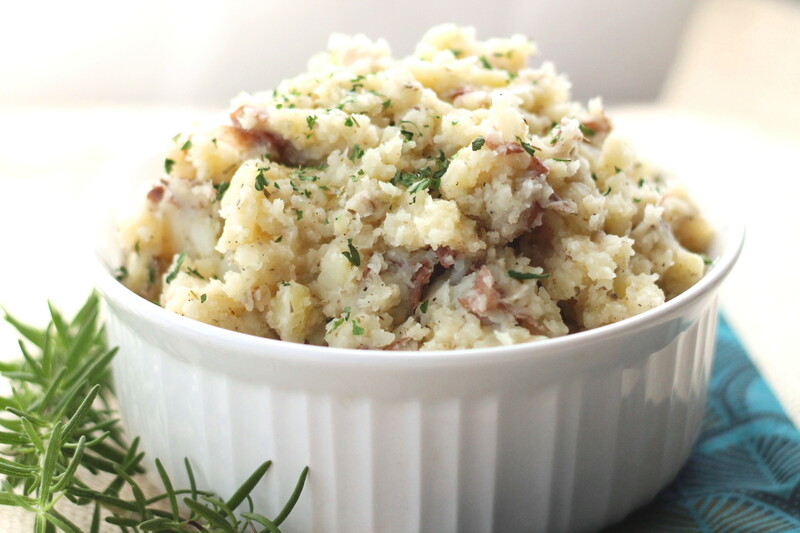 Mash to desired consistency or use an electric mixer for smoother potatoes. Add more liquid if needed, sea salt and pepper to taste. Top with chopped parsley and drizzle of olive oil if desired. Serves 10-12. Serving size, about 3/4 cup. VARIATIONS: Use low fat milk for some of the chicken broth, real butter for olive oil, or add fresh Parmesan cheese, 1/2 cup reduced fat cream cheese or sour cream. Need a new burger to grill? If you’re thinking toward Labor Day weekend exhausted from standard summer hamburgers and chicken retire the usual meat for flavorful, Asian inspired turkey burgers. 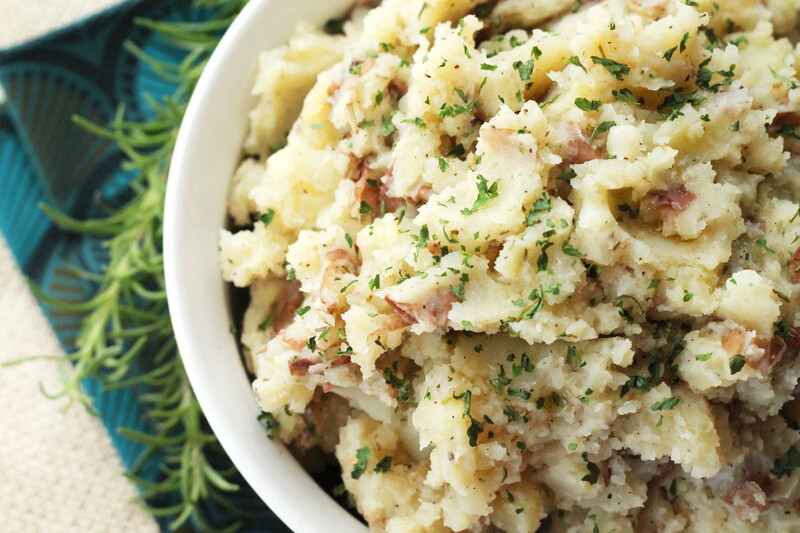 Easy to make, or prepare ahead and throw on the grill while guests arrive. 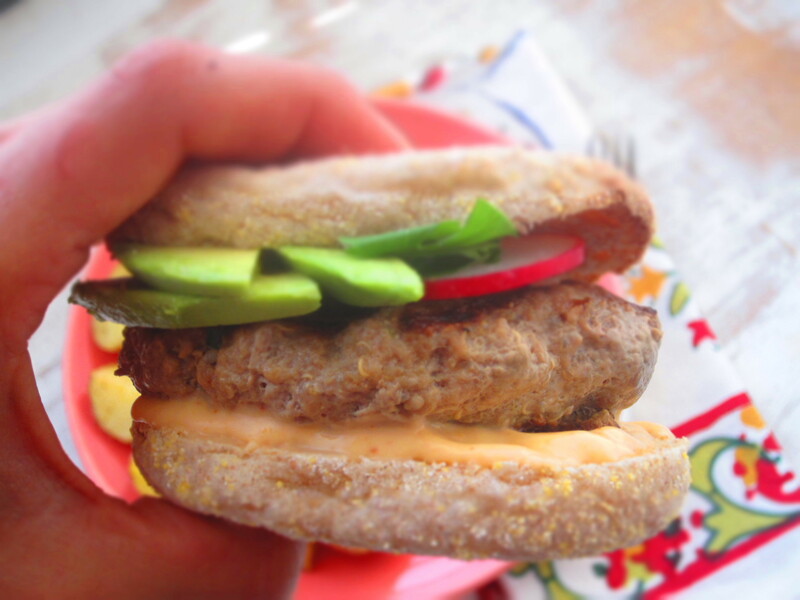 I used toasted multigrain English muffins instead of a regular wheat hamburger buns to sandwich between. I know, I know, doesn’t fit the theme I’m going for but switches up the usual while keeping it healthy. Feel free to sub a small bun (wheat or gluten free) or top the burger on a bed of fresh greens for a salad. 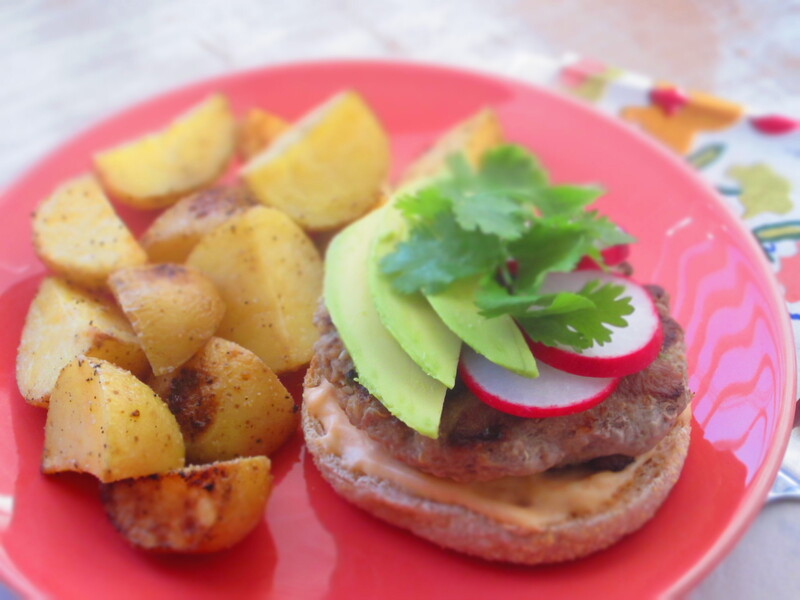 The key to the moisture in these lean burgers is adding cooked quinoa or brown rice to the patties instead of bread crumbs (also makes them gluten free too!) I always sub either cooked grain for bread crumbs in meatloaf, meatballs or burgers. Gluten and non-gluten free eaters will love them all the same – you won’t even know it’s there. I keep small amounts of cooked quinoa and brown rice in snack size bags in the freezer to pull out and defrost for recipes like this or larger bags for stir fry. 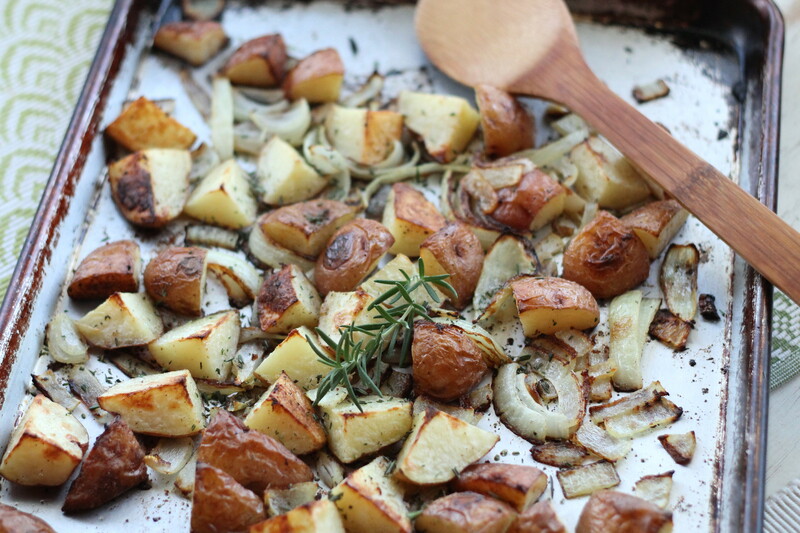 Served alongside some roasted garlic potatoes this meal is healthy, inexpensive and delicious. Have fun on Labor Day weekend while keeping it healthy! (You’ll also feel lighter and more agile while playing lawn games after lunch). *Gluten free option: Use wheat free tamari soy sauce or liquid aminos, quinoa, brown rice or gluten free bread crumbs, and multigrain gluten free hamburger buns (or top burger on a salad). 1. Combine the first 9 ingredients in a large bowl. Mix with hands until just combined. Portion meat mixture into 6 equal balls and make into patties (may cover and refrigerate at this point if making ahead). 2. Preheat an indoor or outdoor grill to medium-high heat. Cook patties 4-5 minutes per side or until cooked through. 3. 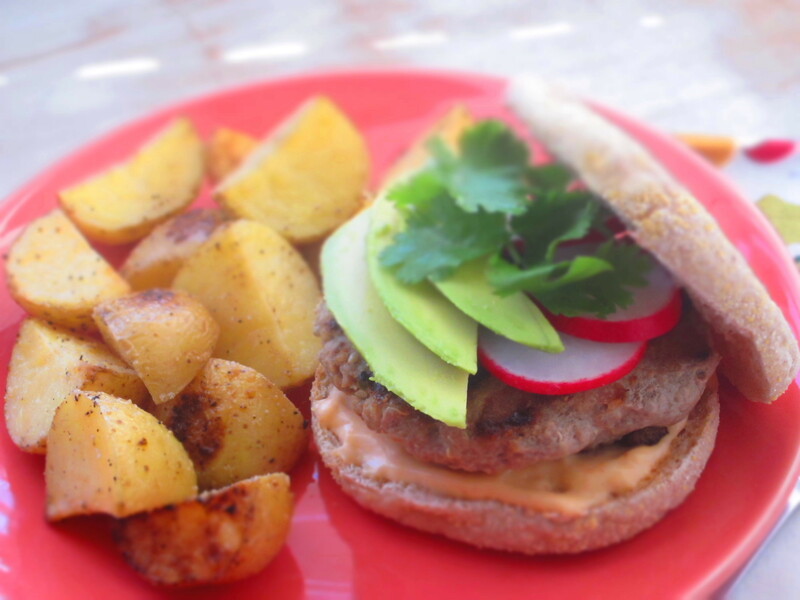 Serve cooked burgers on toasted English muffins or wheat buns (I used one around 100 calories). 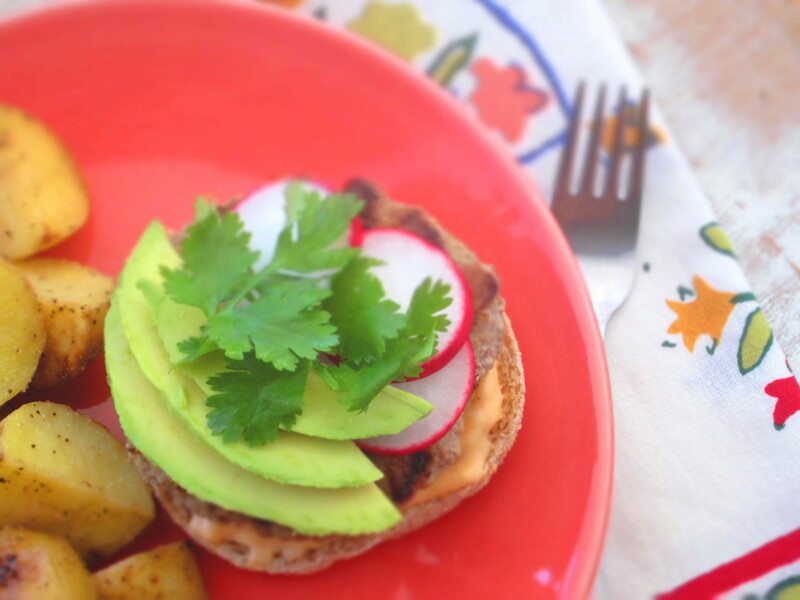 Top with Sriracha mayo (see recipe below), avocado slices, sliced radishes, cilantro or other toppings. Makes 6 burgers. Whisk to combine. Store in refrigerator. 1. 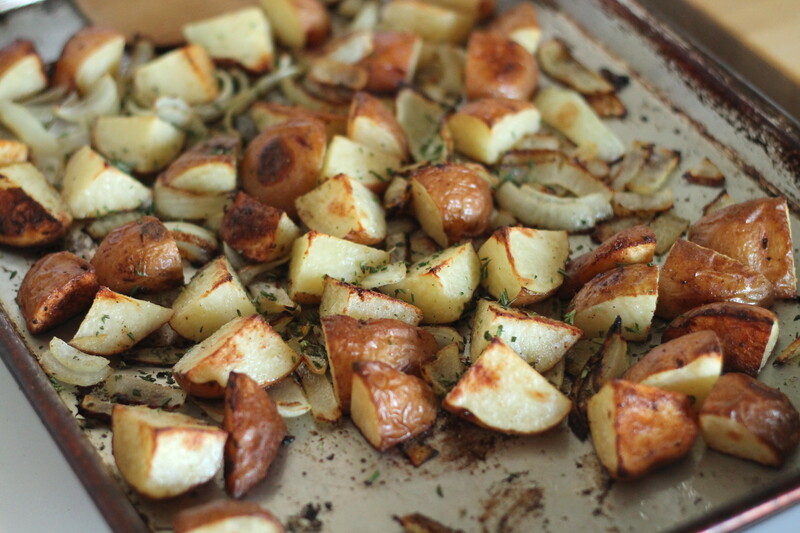 Preheat oven to 425 degrees F. Toss cut potatoes with olive oil, salt, pepper and garlic. Place evenly in one layer on a large rimmed baking sheet. 2. Bake for 20-25 minutes or until golden brown and starting to crisp on the outside. Serves 6, about 2/3 cup serving.